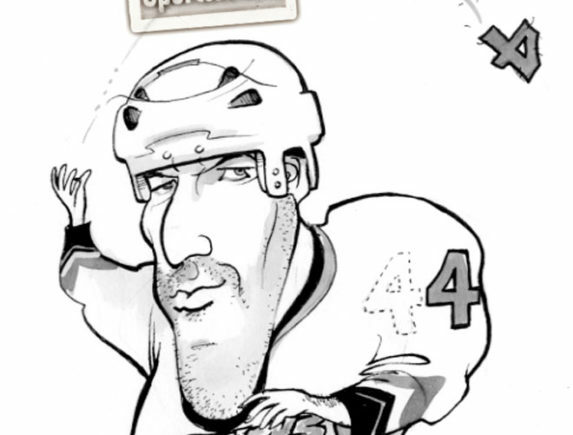 ANTHONY JENKINS is accepting commissions. 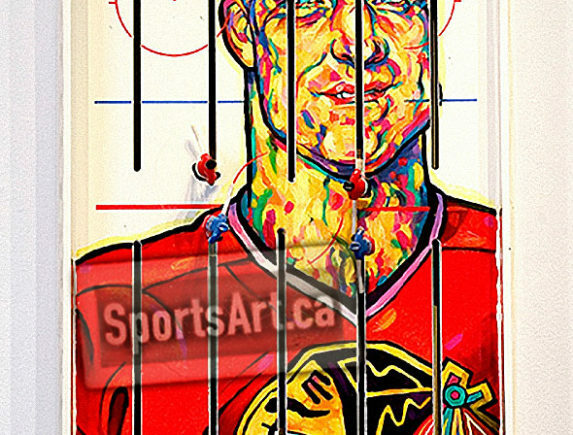 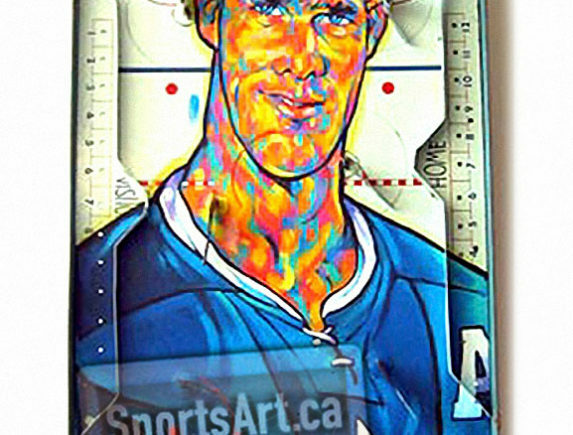 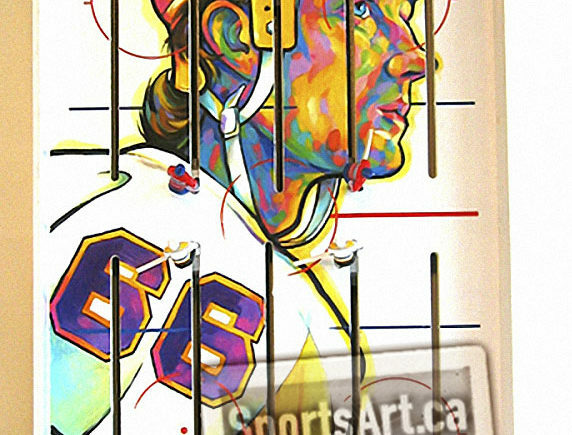 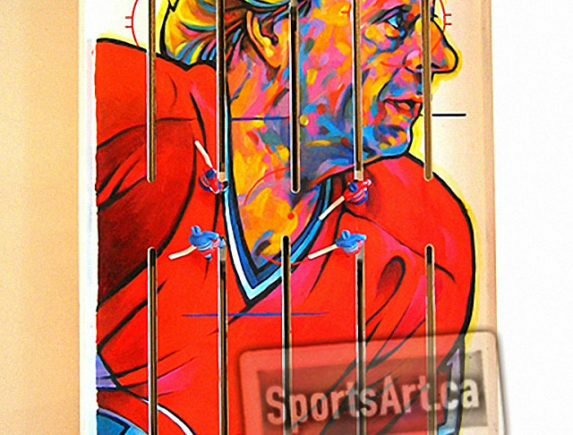 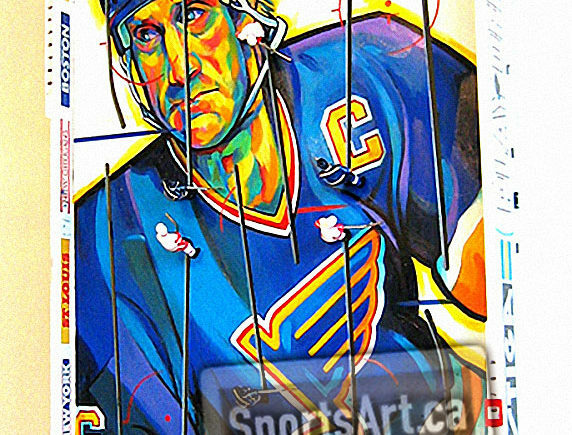 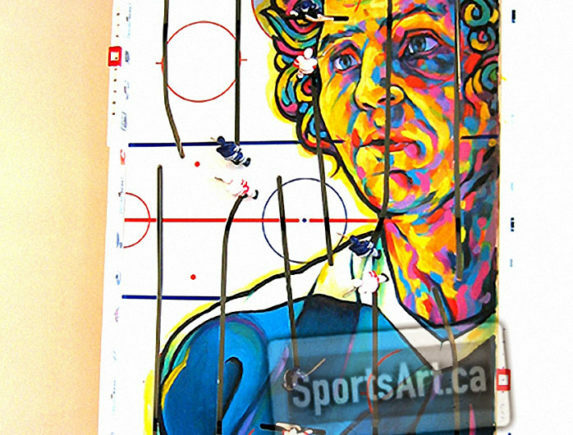 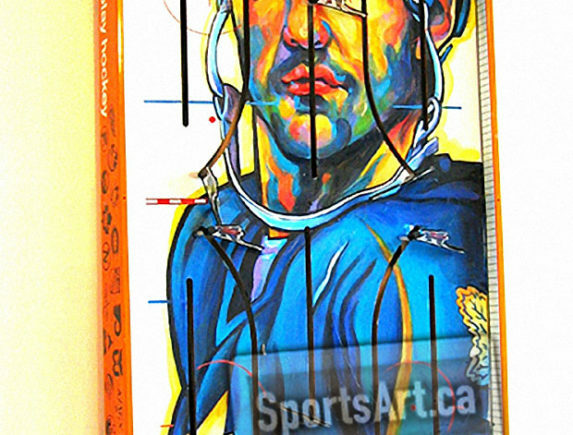 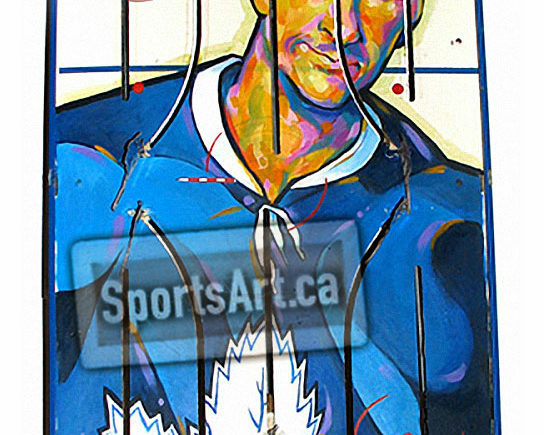 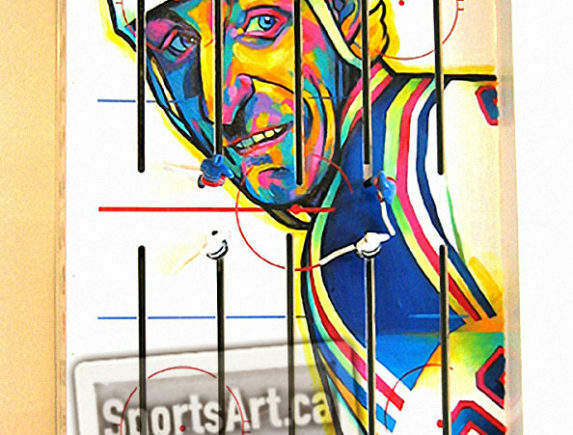 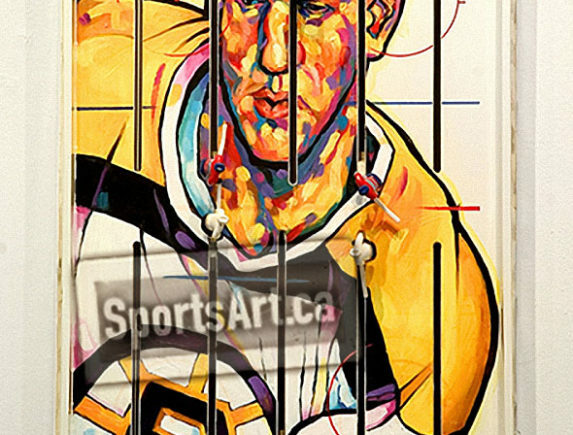 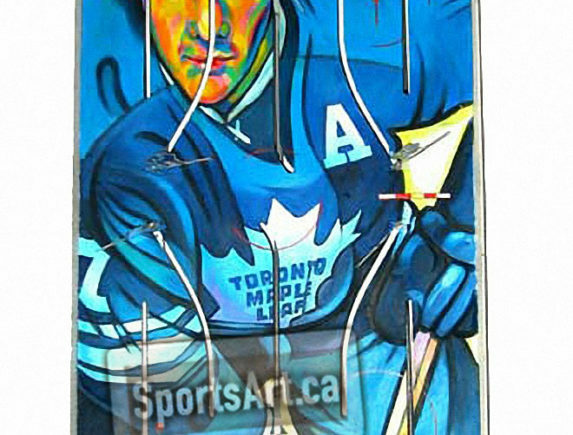 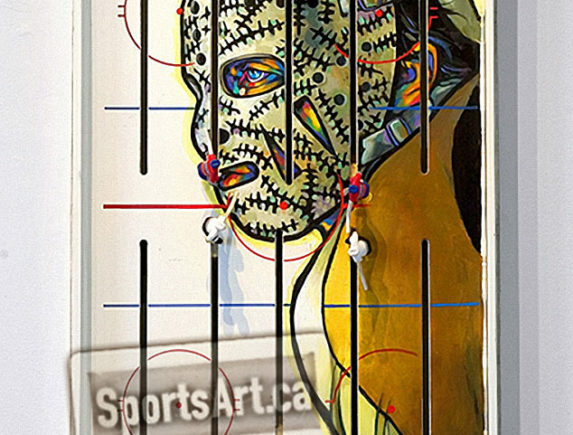 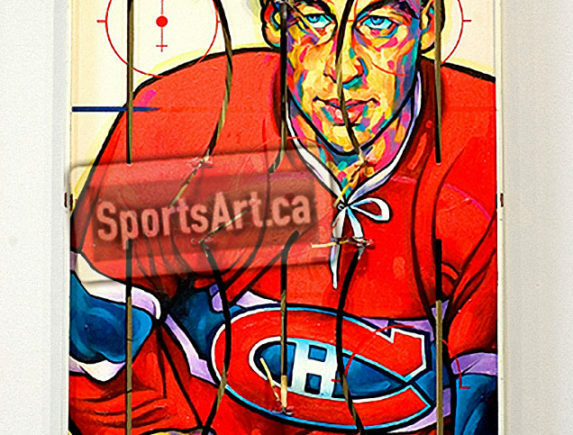 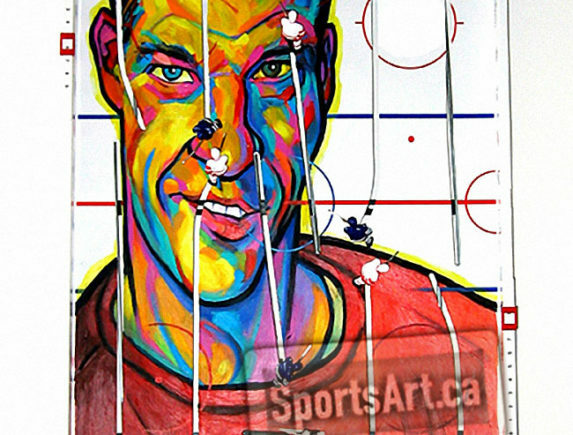 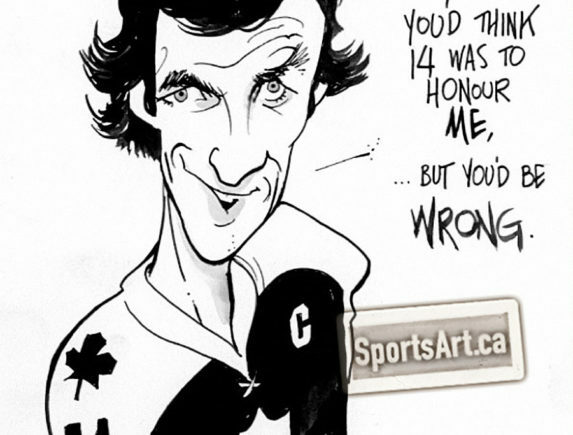 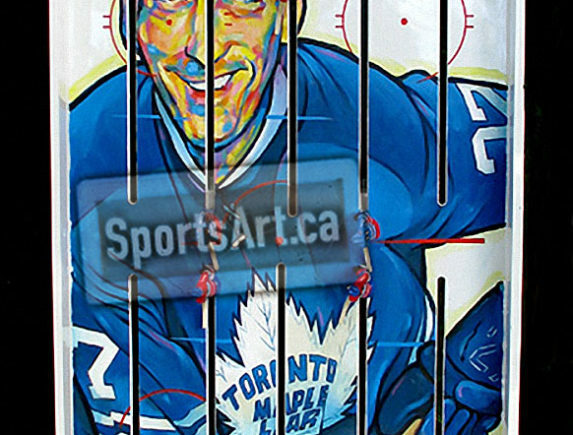 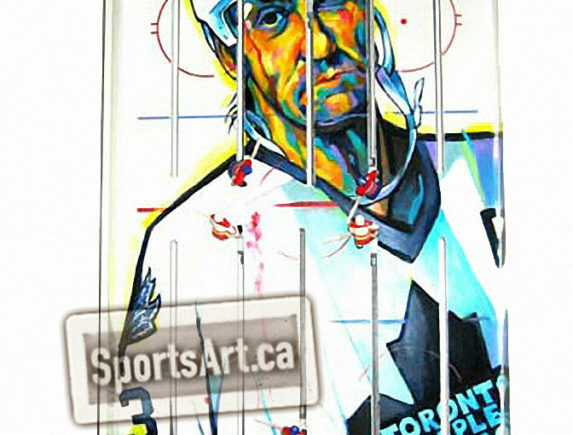 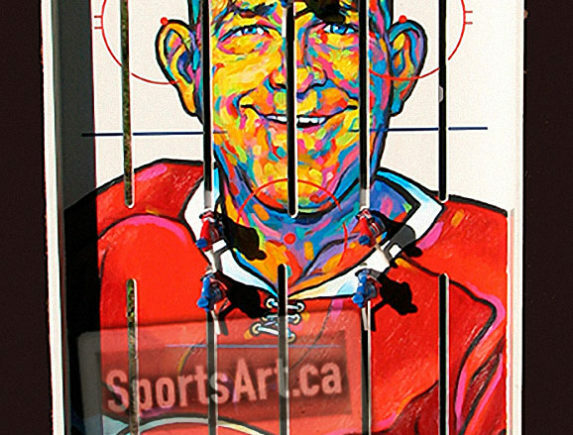 We are extremely pleased to offer former Globe and Mail caricaturist Anthony Jenkins' original hockey art in our Gallery. 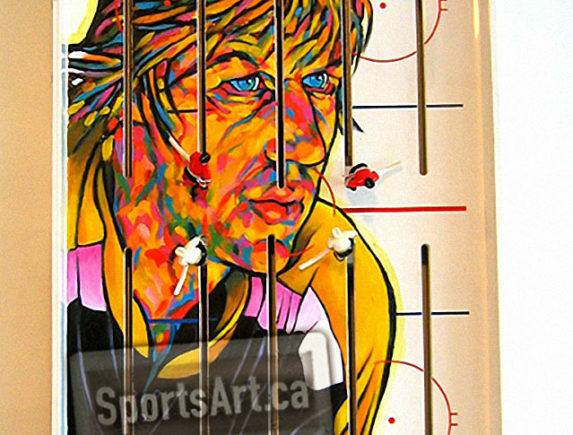 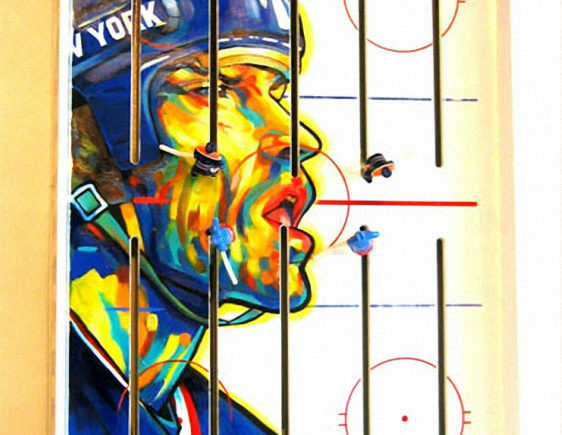 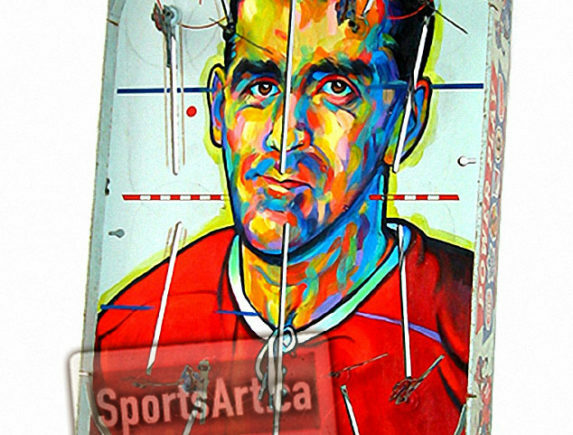 The 'Game Faces' series of portraits painted on working table hockey games was conceived as homage to a passing culture and a time when where fun wasn’t plugged in and The ‘Big M’ almost scored 50. 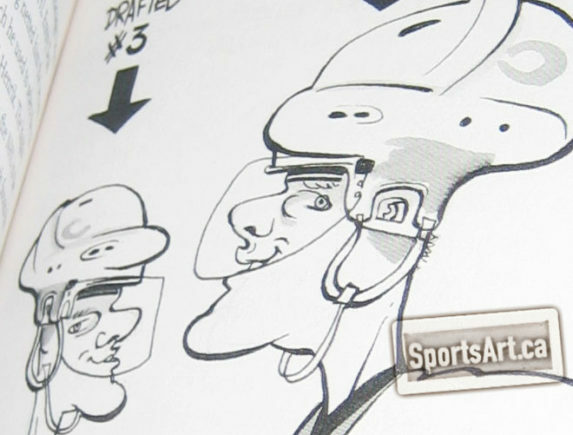 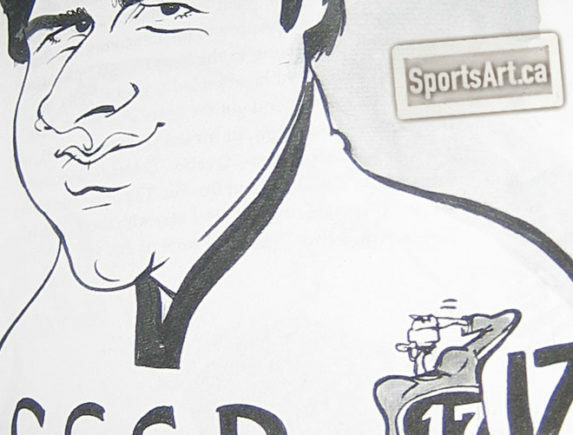 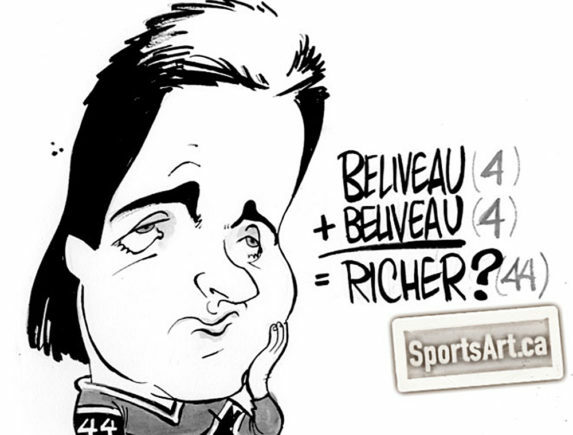 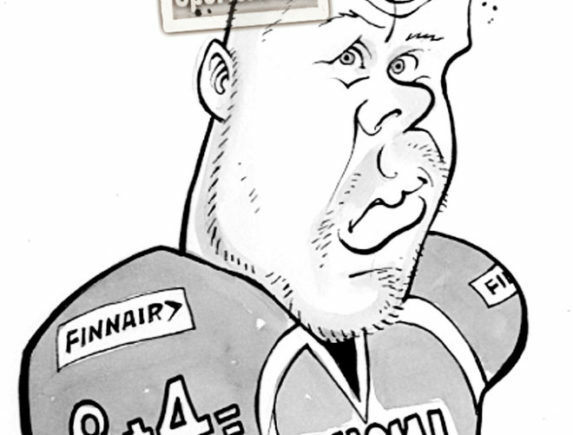 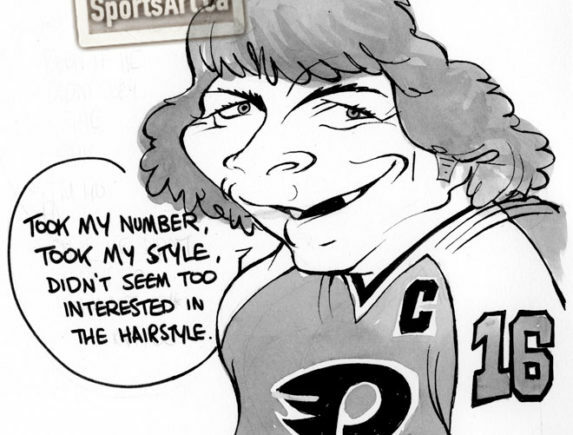 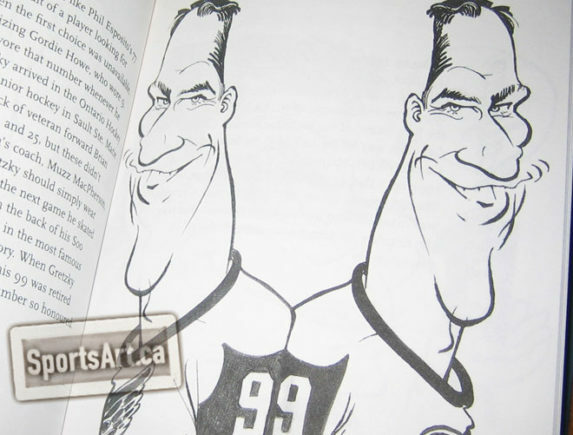 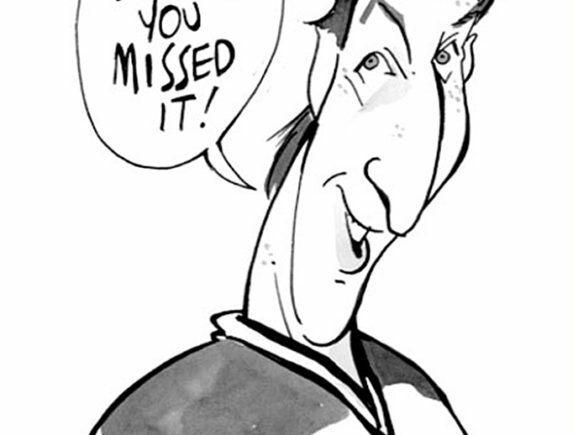 Caricatures from "The Little Book of Hockey Sweaters" are also available for sale. 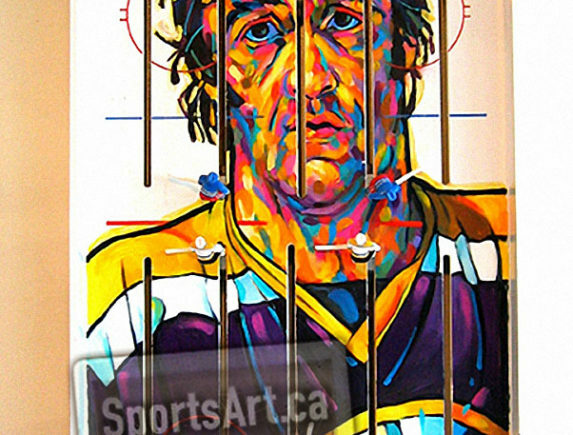 Don't see your favorite player? 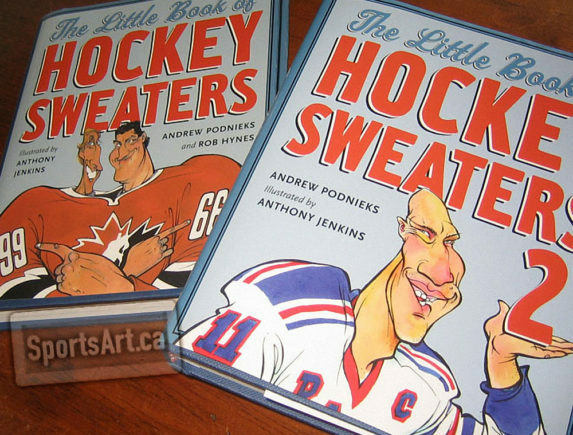 Reference the books or contact us.